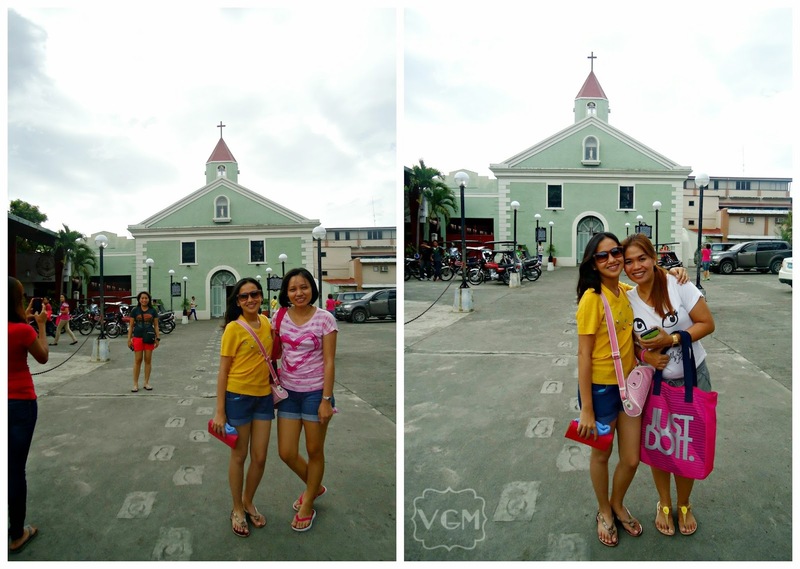 Before we head home, we visited the historical sites of Baler. Our first stop is the house of Dona Aurora Aragon Quezon. 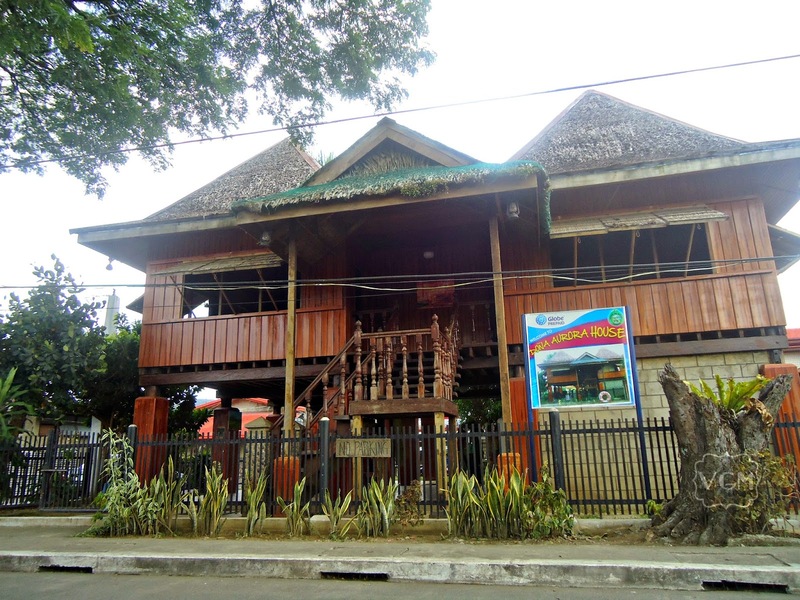 This house depicts that of the traditional Filipino style home, the kind made of wood and has a silong. Furnishings are also made of wood. 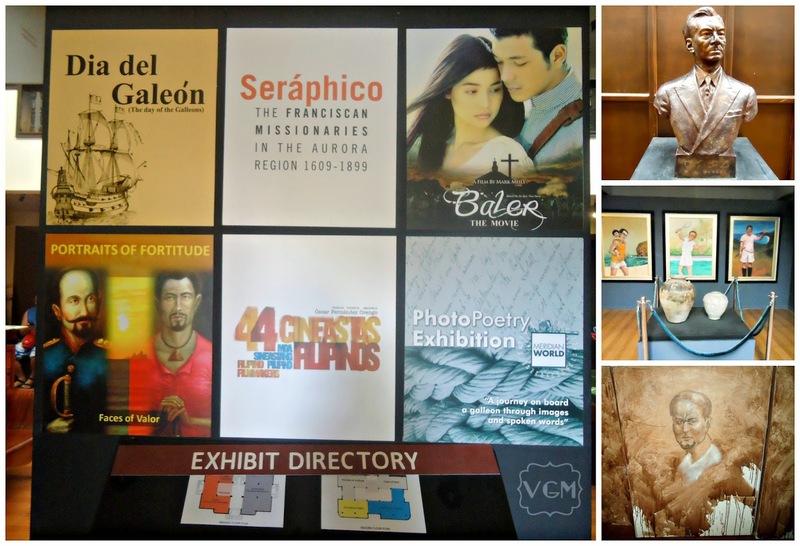 Inside the house are some memorabilias owned by Dona Aurora. She is the wife of former president and the first president of the Commonwealth Republic, Manuel L. Quezon. 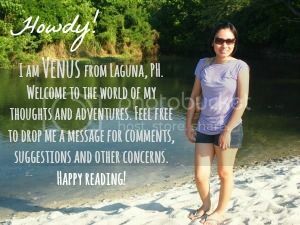 She's a native of Baler, Tayabas (presently Aurora province). She was ambushed together with her daughter Ma. Aurora "Baby" on April 28, 1949. The province of Aurora was named in her honor. 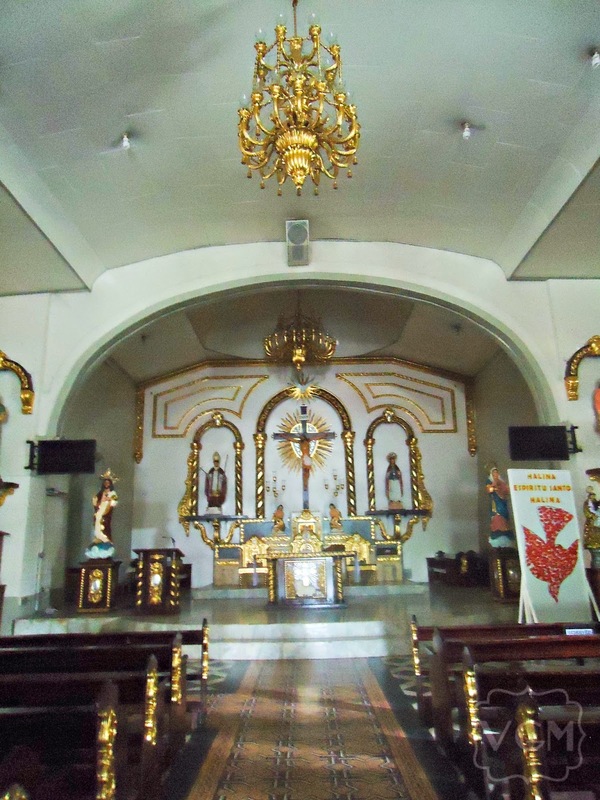 Adjacent to Dona Aurora's house is the Baler Catholic Church. This church played a vital role in the Siege of Baler, the basis of the movie Baler. The church at present was a renovated version of the one during the siege. 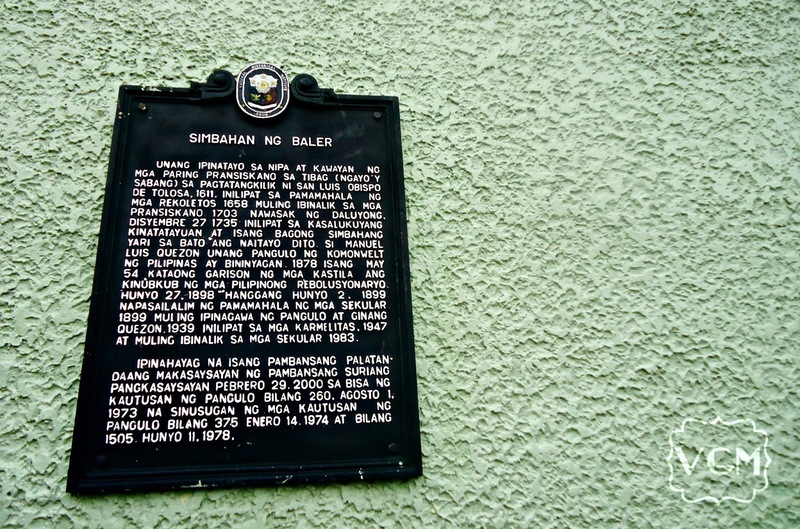 The historical marker of Baler Church (Tagalog version). There's another one in English on the other side of the church. 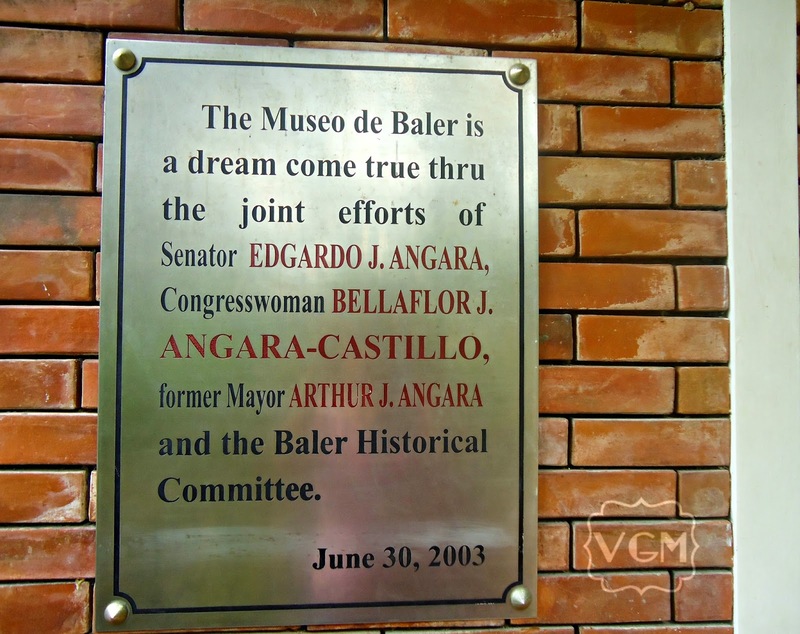 Our last stop of the day is the Museo de Baler found inside Quezon Memorial Park. 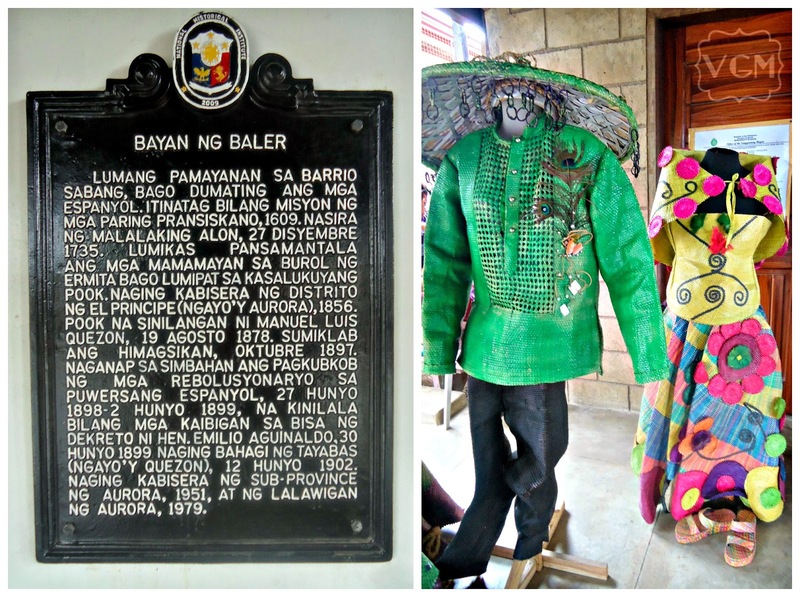 Inside the museum are artifacts and pictures depicting the rich culture and history of Baler. 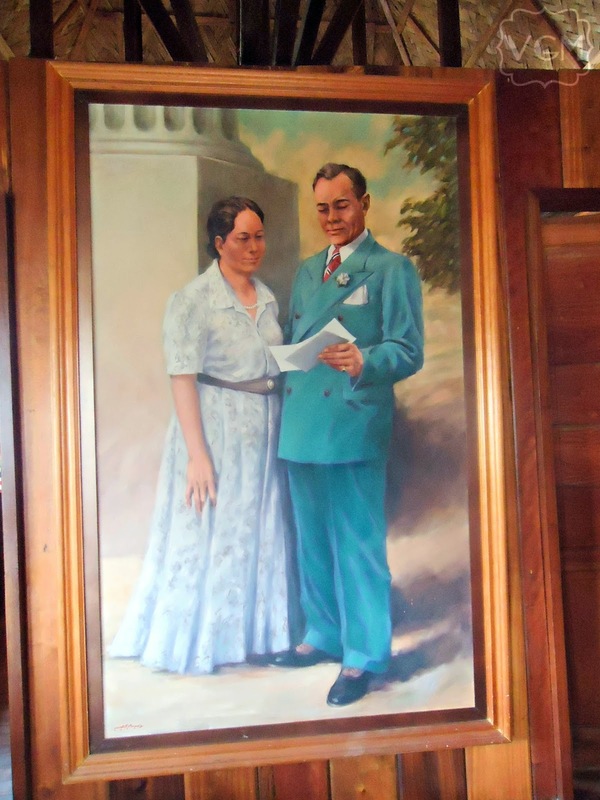 One section was dedicated to its favorite son, Manuel L. Quezon. 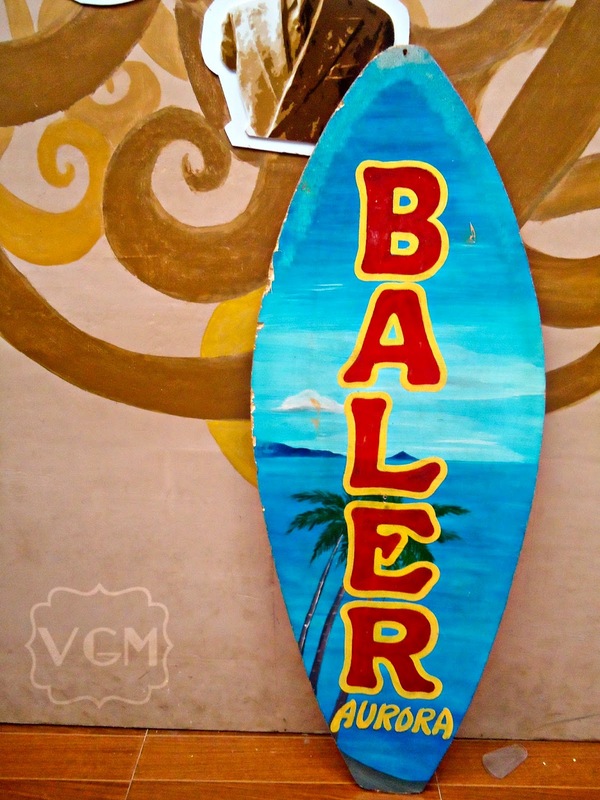 The most popular activity in Baler - surfing. 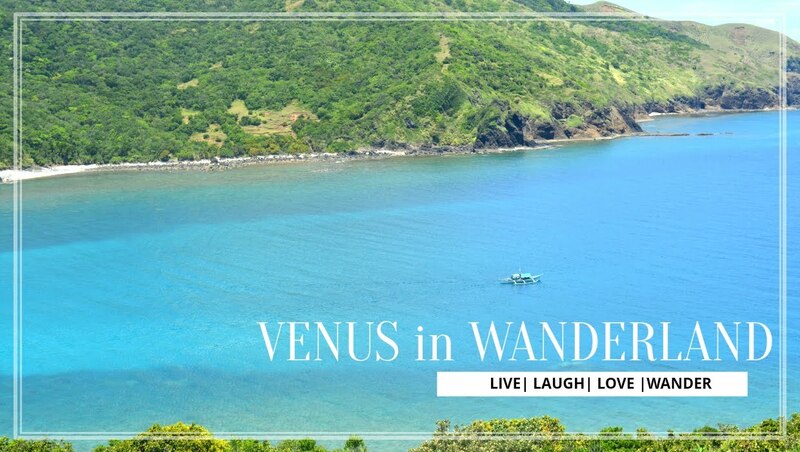 Aside from the beautiful spots, Baler has a rich history that can be traced even before the Spanish period. Do not miss visiting these places to enrich yourself of a portion of our country's history.